This fall the Denver Preschool Program celebrated its 10th year of making preschool possible for every Denver 4-year-old. With the beginning of the 2017-2018 school year in September, the program’s 50,000th student walked through the door to preschool and DPP had distributed more than $92 million in tuition support to Denver families. As we shine a light on the success of the program, we’d like to take the opportunity to thank YOU, Denver, for ensuring every Denver 4-year-old has access to high quality preschool. Join us in celebrating this milestone by watching this video. As part of our 10-year celebration we convened the DPP Kids Council, which is made up of one student from every DPP preschool class between 2007 and 2017. 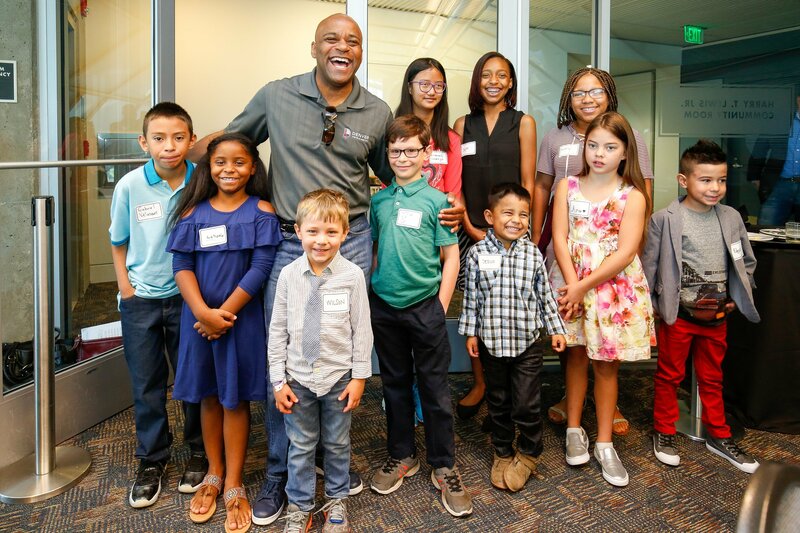 “Our future is brighter because of DPP, and really the investment that the people of Denver have made in the program,” Mayor Michael B. Hancock said in his remarks at a special Kids Council breakfast in September. As part of its ongoing mission to improve preschool access and affordability, the Denver Preschool Program (DPP) will increase DPP’s Tuition Credit Scale by 10.7 percent beginning with the 2018-2019 school year. This increase, along with changes to the structure of the scale that drives more support to Denver’s families with the greatest need, will give more families the opportunity to enroll their 4-year-old in a quality-rated preschool program of their choice. 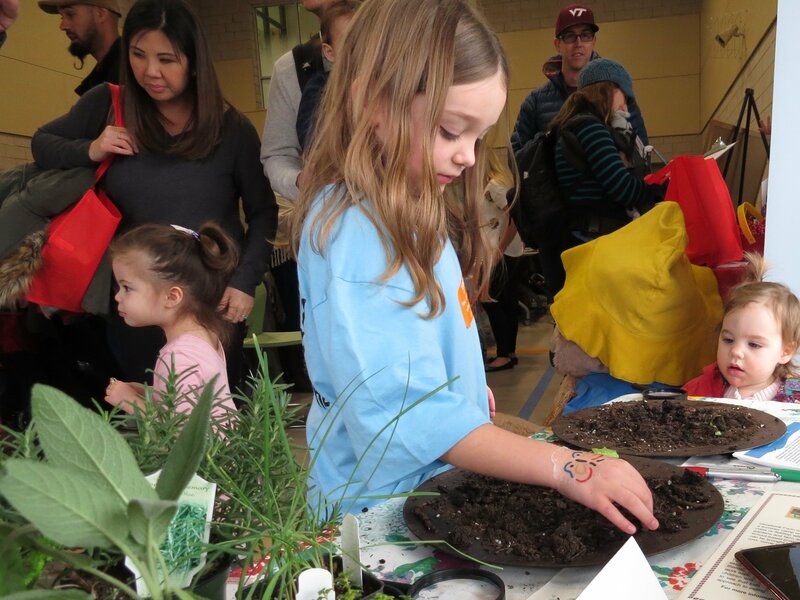 For six years running the Denver Preschool Program hosted its Preschool Showcase, a free, one-stop opportunity for parents to explore their early learning options and receive information about available resources including tuition support from the Denver Preschool Program. 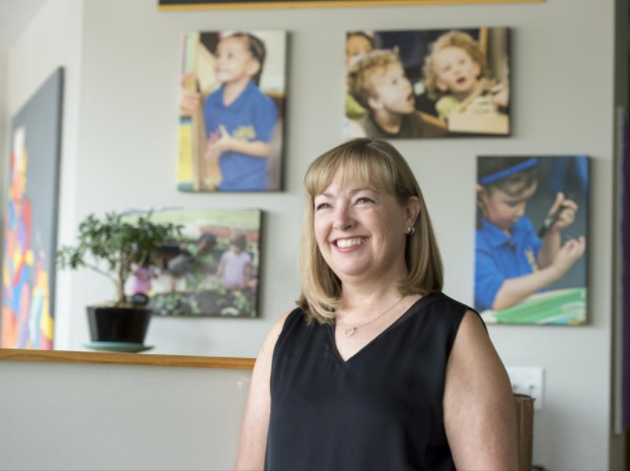 Denver Preschool Program President and CEO Jennifer Landrum was recently featured as part of Denver Business Journal’s Thought Leadership series. The profile included insights from Landrum’s four years at the helm of Denver Preschool Program, as well as how her past professional and personal experiences shaped her work ethic. Landrum also shares her ideas to continue DPP’s success of increasing access to high quality early childhood education. The New York Times recently reported that researches from Georgetown University in Washington, D.C. concluded high quality preschool has powerful long-term effects. The study looked at the academic progression of 4,000 children in Tulsa, Okla., from their preschool year through eighth grade. Read more about their findings.